Thick hair has the potential to give you a stunning look without any make-up, but getting naturally thick hair is itself a task. Life in a metropolitan is filled with stress, pollution and improper diet, all these factors combine to give us thin and brittle hair which break often. But worry not, we will today give you five home remedies to help you achieve thick hair naturally. So you need not to buy those shampoos and conditioners for beautiful hair. 1. 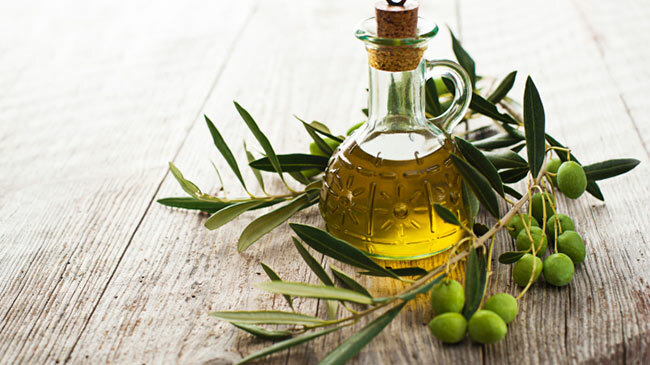 Olive oil- It is known to provide a lot of health benefits because of its contents, one of which is omega 3, which helps increase thickness of hair. Apply olive oil on your hair overnight and wash it in the morning with a mild shampoo. Repeat this process twice a week for at least two months, to notice a positive change. 2. Coconut oil- Olive oil is a little expensive and if you think so too, you can opt for coconut oil instead of olive oil. The application procedure is same, however with coconut oil you might not get same results as its contents are different from olive oil but it will also positively impact your hair growth. 3. 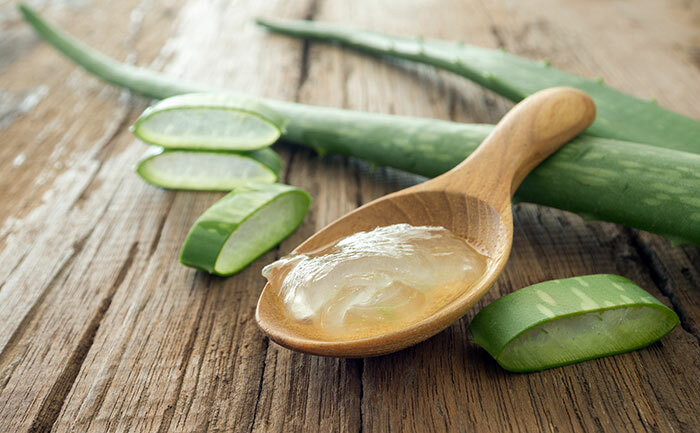 Aloe vera- Aloe vera gel has multiple health benefits, it is good for skin, good for health and good for hair too. Aloe vera gel makes your hair thicker and shinier. Apply aloe vera gel on your hair an hour before shampoo, you might see positive difference from the first wash or it might take some time to impact your hair, but do not give up on this. It can make your hair truly wonderful. 4. Curd- It helps repair damaged hair, make them shinier and stronger. This method will need a lot of patience because curd reacts slowly, you can expect a difference by applying it for a minimum of one month. 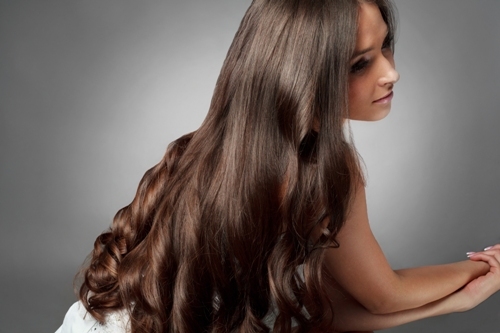 Apply it an hour before washing your hair, and it will leave you with silky hair after wash.
5. 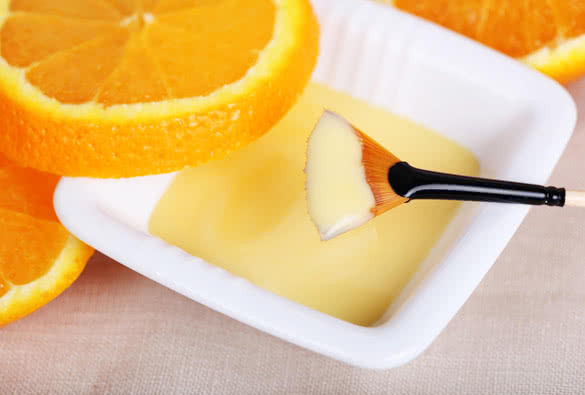 Orange juice- You might not have heard about this often, but orange juice is great for hair, it makes your hair thicker, stronger and also helps fight dandruff. An added advantage is that it leaves your hair smelling fresh. Orange pulp is what we need for this, slice an orange and crush it using a juicer, apply it on for at least half an hour and wash it using a mild shampoo. Repeat this process regularly for best results. All the above mentioned processes will work out only if we give them sufficient time and follow them regularly, but not everyone has time for all this, for them it is always about hair products.